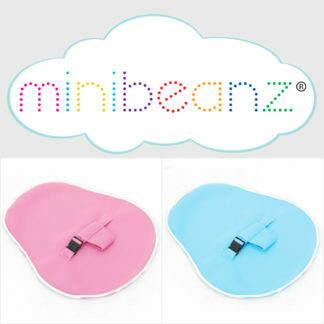 Mini Beanz ® is the vision of creative, enthusiastic and hardworking mum, Bianca. 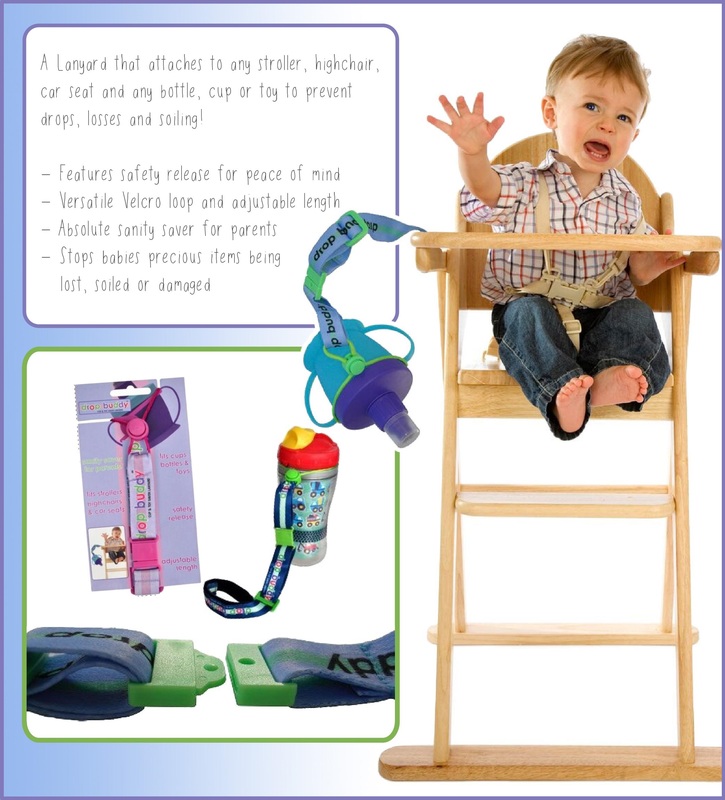 Bianca is mum to 2 beautiful children, Deon and Aria who were the inspiration for launching Mini Beanz® and continue to inspire many of the new designs. 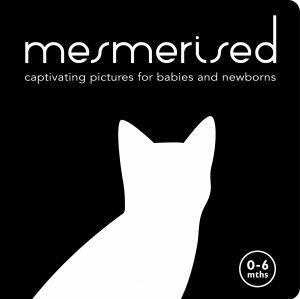 It all started when Bianca was on the search for a new venture that involved what she loved most of all…her kids. 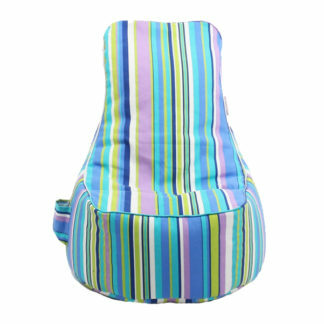 Mini Beanz® was created to bring kids like her own, comfortable and trendy seating options from not only the day they were born, but until they were still old enough to hug and kiss their mums goodnight. 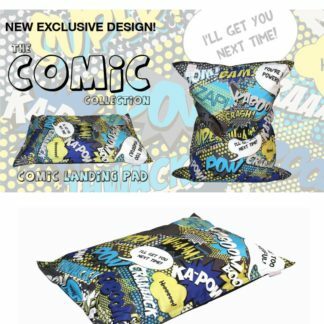 Let’s face it…we all love our night time cuddles! 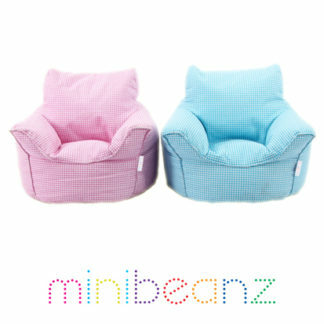 Mini Beanz® brings you a range of comfortable and stylish seating options for all your children of all ages. 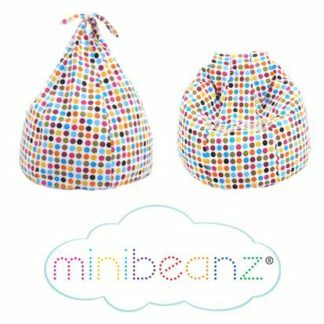 The Mini Beanz® Bean Bag Collections are exclusively designed to be used from birth through all ages, with each collection offering different styles of Bean Bags. 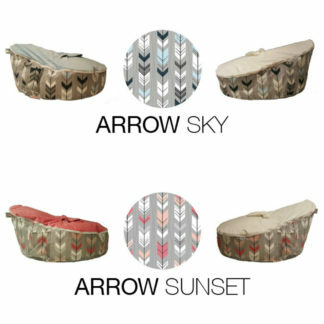 The Newborn+ Collection features bean bags with interchange covers to suit your colour style and preference, waterproof material for indoor and outdoor use, carry handles, pockets and much more. 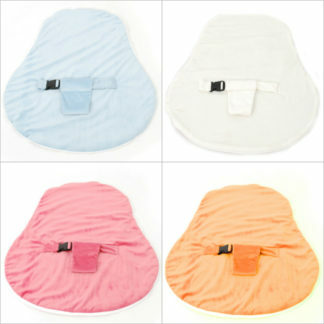 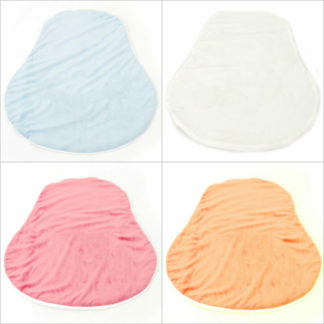 Help Relieve Reflux and Prevent Flat Head all whilst enveloping your baby in a world of safety and comfort. 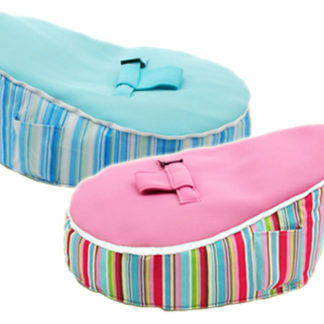 The Toddler+ Collection features lounges that will compliment any nursery, children’s bedroom, play area or lounge room. 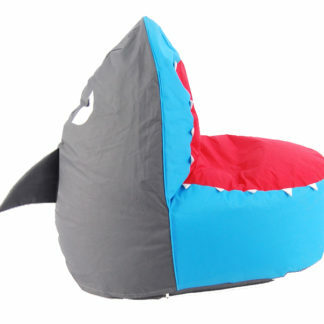 Great for your childs little reading nook too! 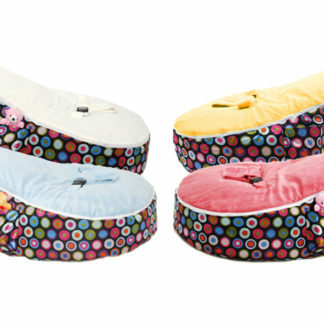 The Teen+ Collection features funky and unique bean bags to bring fun into any household. 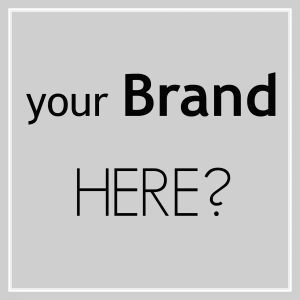 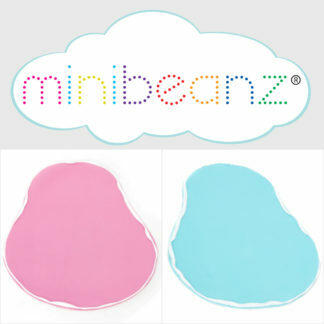 Mini Beanz® Bean Bag Collections meet all Australian Standards set by the ACCC. 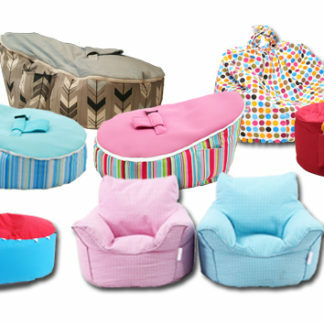 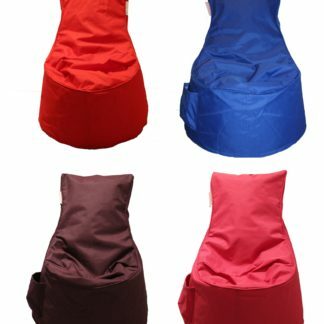 With new designs being introduced there is a Mini Beanz® Bean Bag to suit everyone!